Finally, here I can enjoy watching TV Series again ^___^ *dancing all around*. 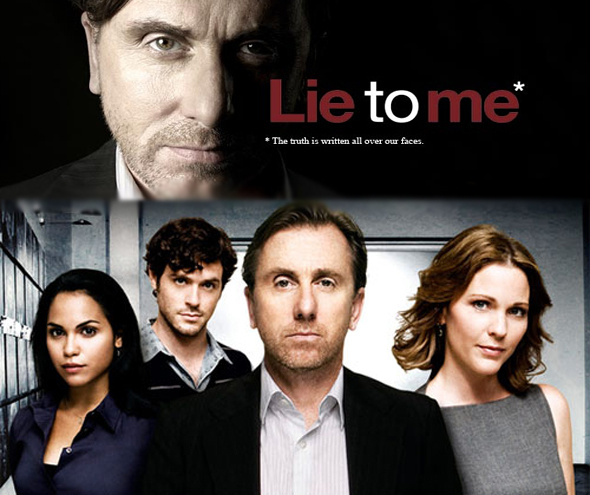 I got “Lie To Me” files from my friend, from season 1 until 2. Actually, from something like TV series, I can learn to improve my listening skill (yeah, I hope so, yang ada malah sering ketiduran kalo kelamaan nonton -___-). I’ve got many lessons from “Lie To Me”. I like to learn and observe about people. I think this lessons are very useful, so I can start practising and guessing when people are honest or lying, when they are trying to fake and be nice (actually they’re not), or they are hiding something. Hmm, interesting, right?